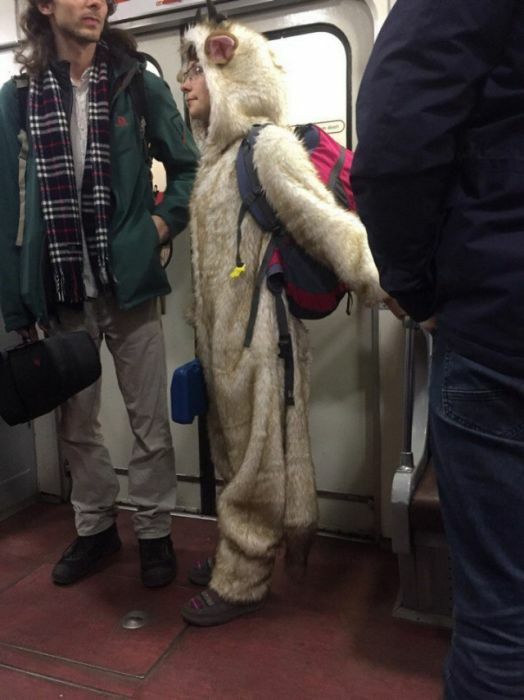 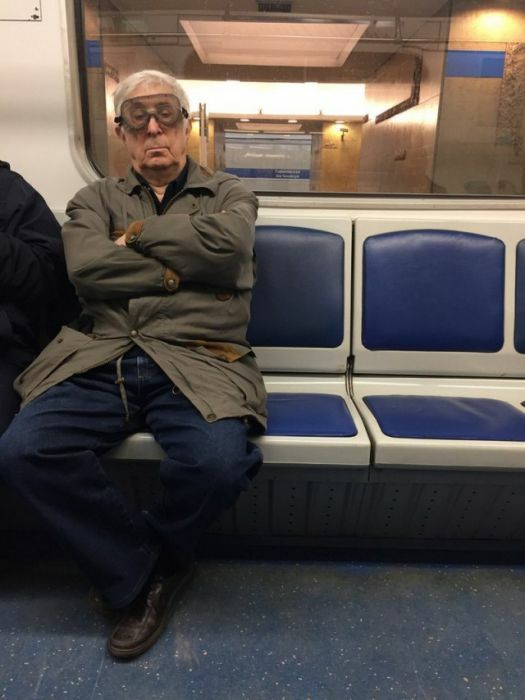 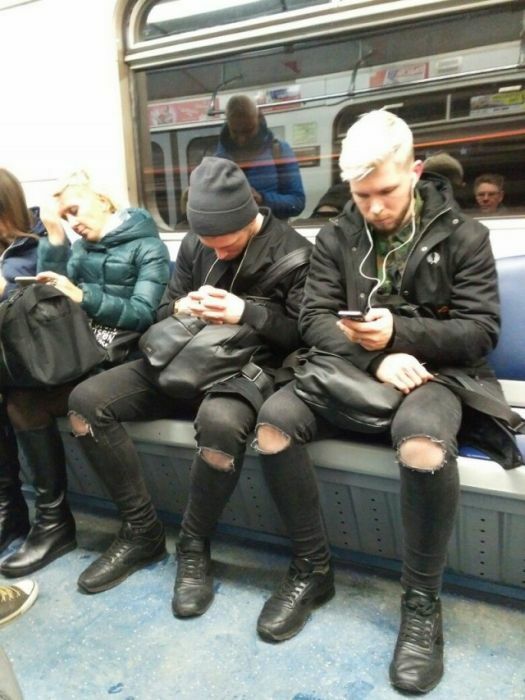 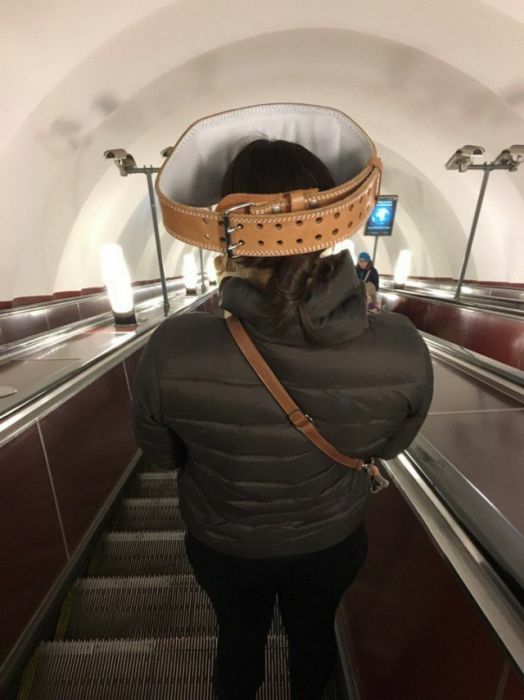 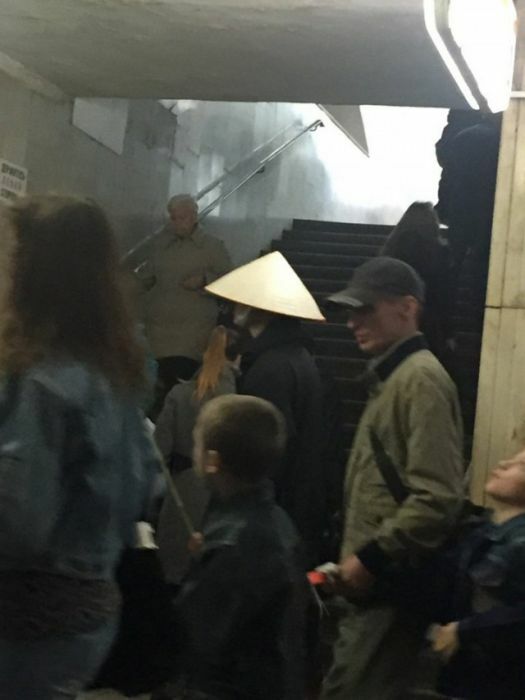 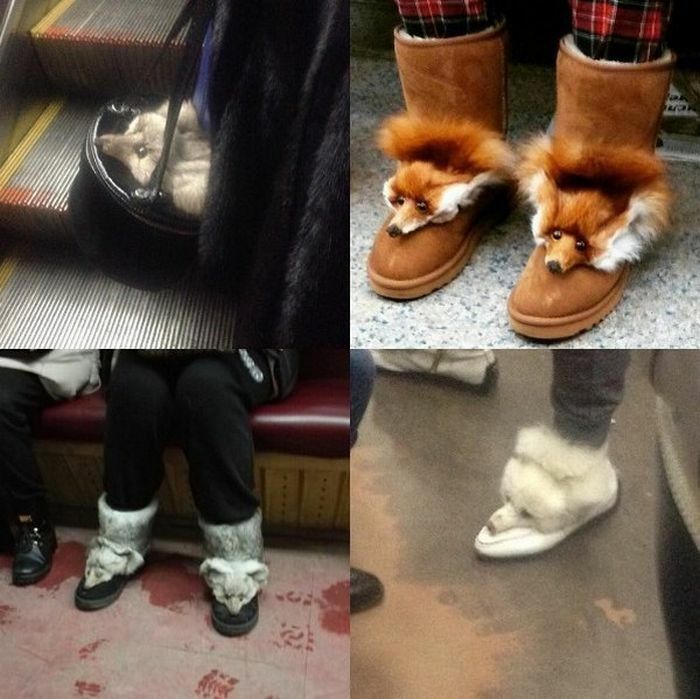 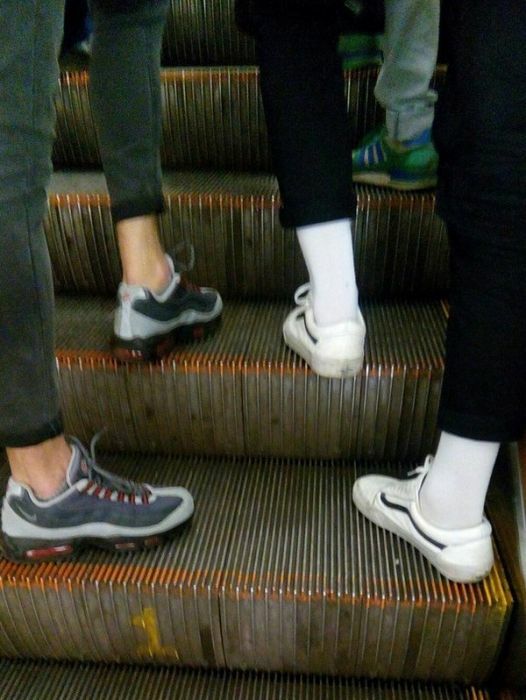 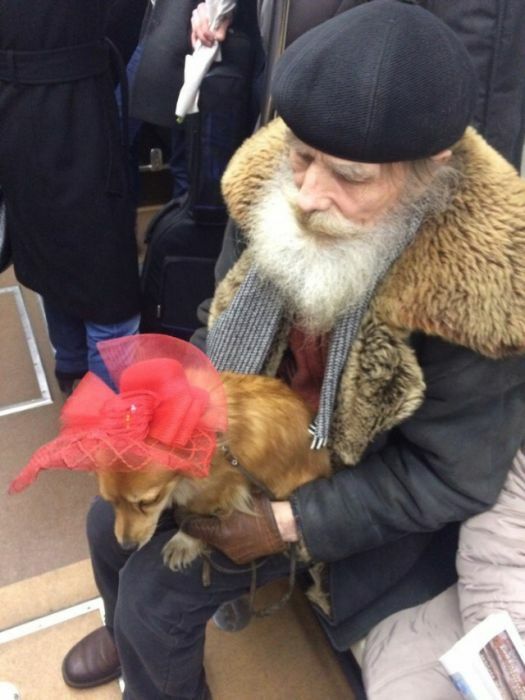 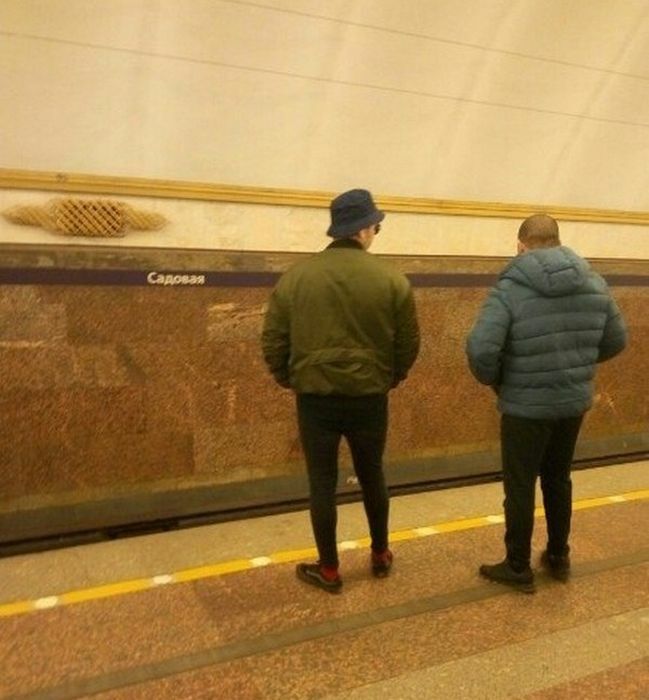 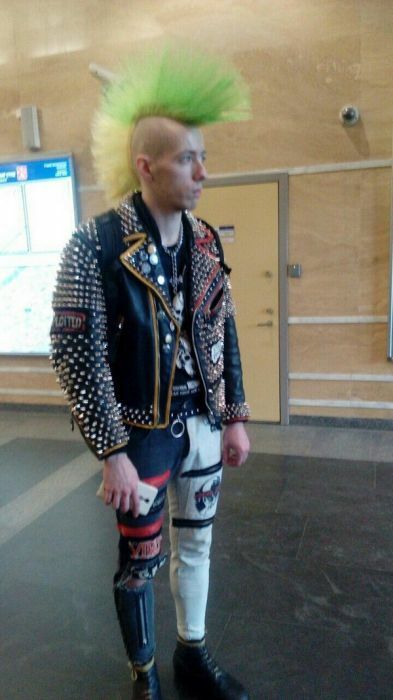 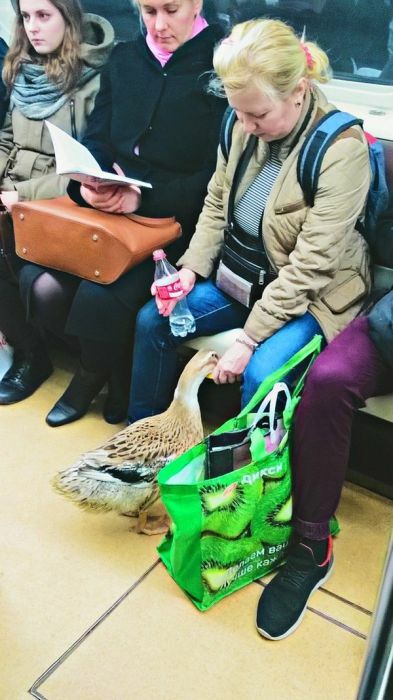 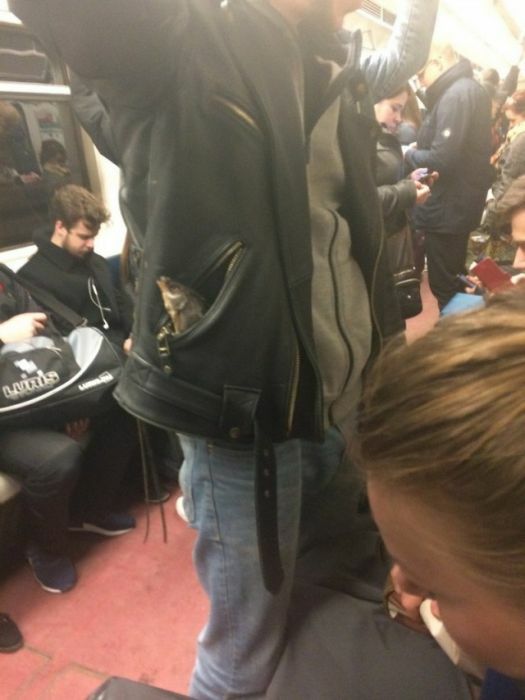 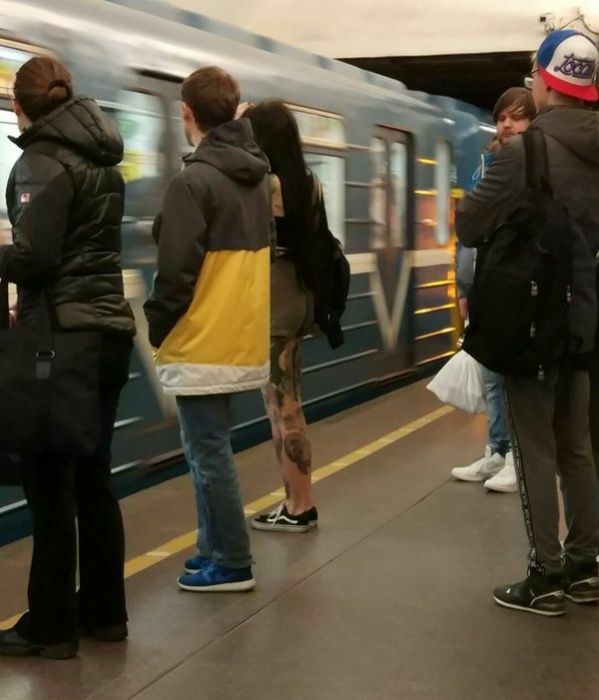 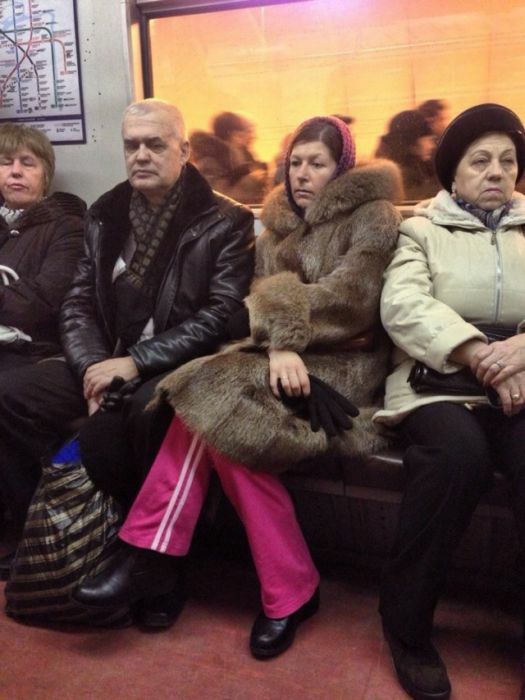 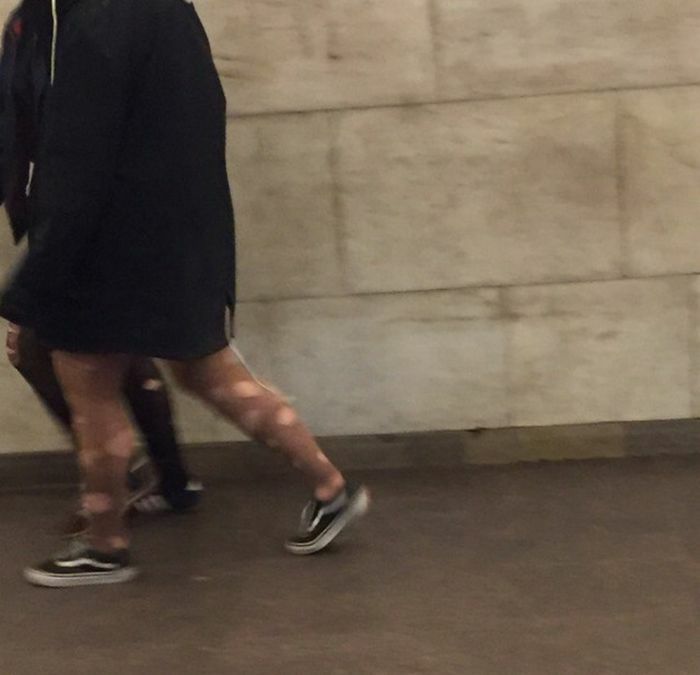 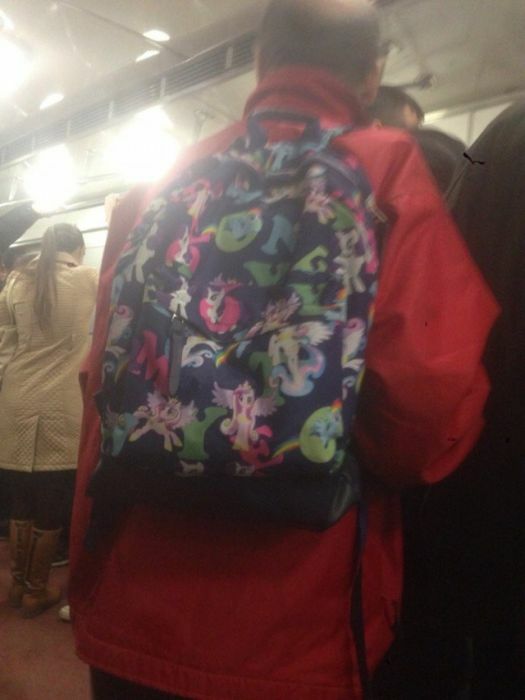 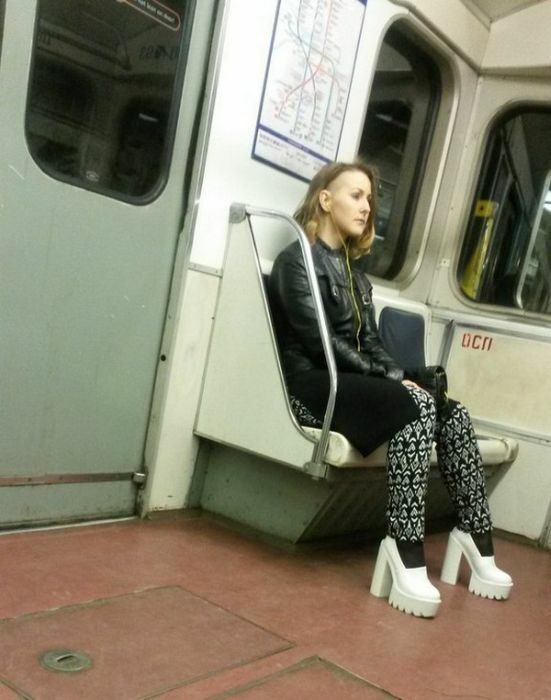 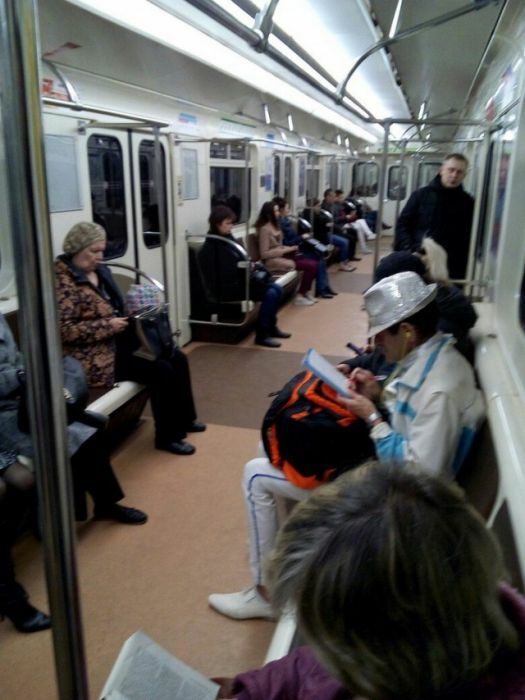 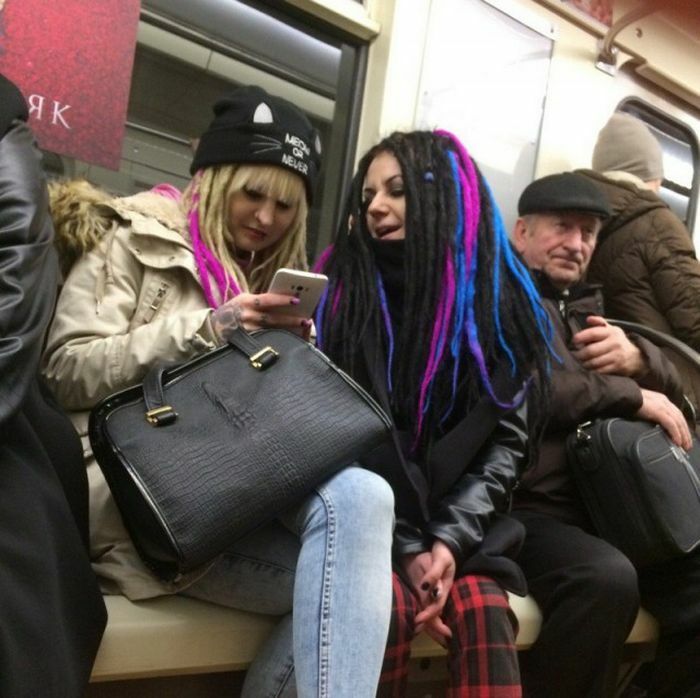 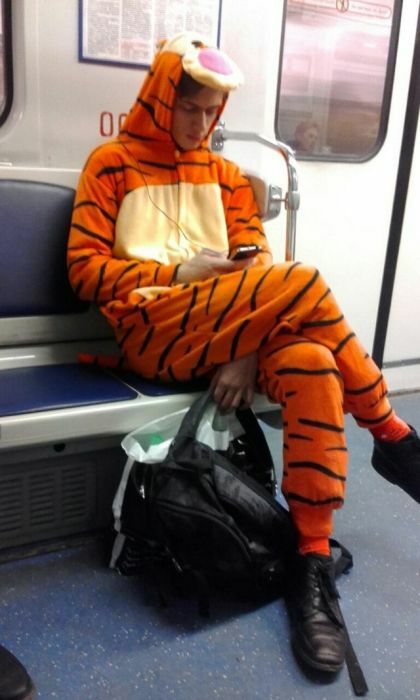 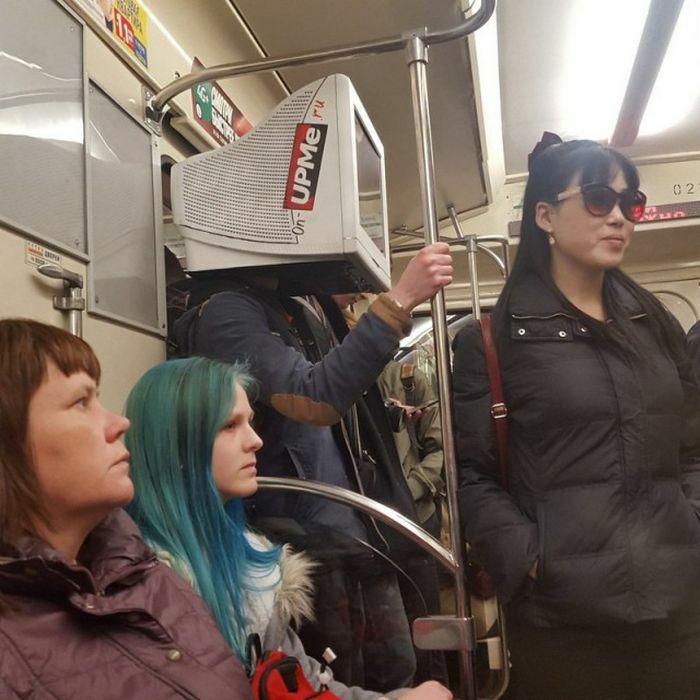 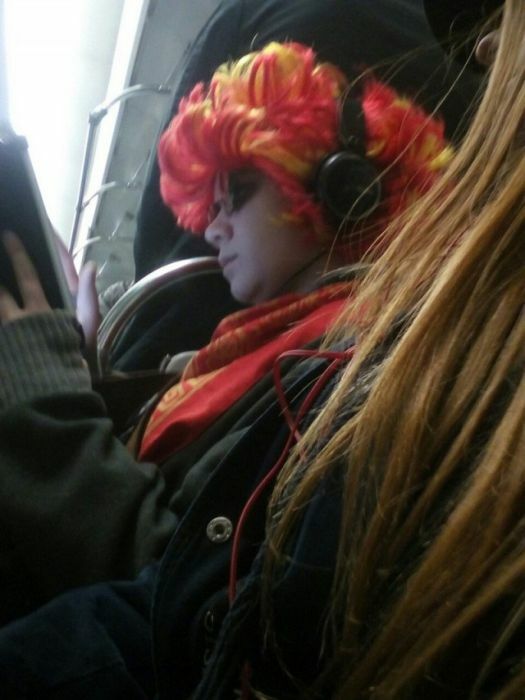 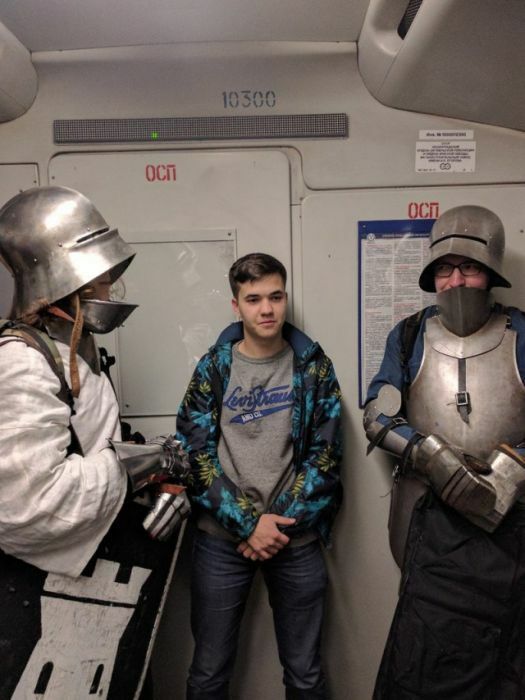 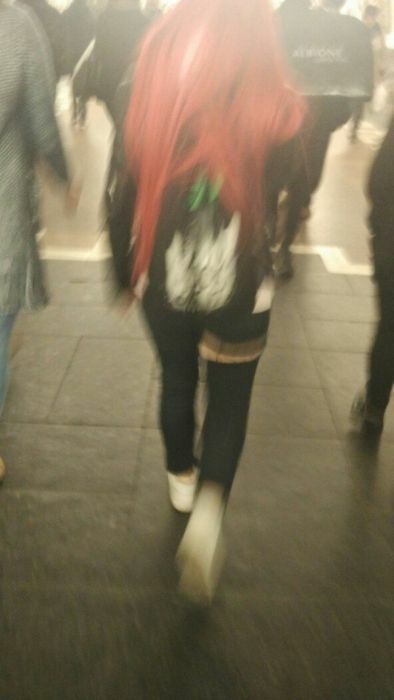 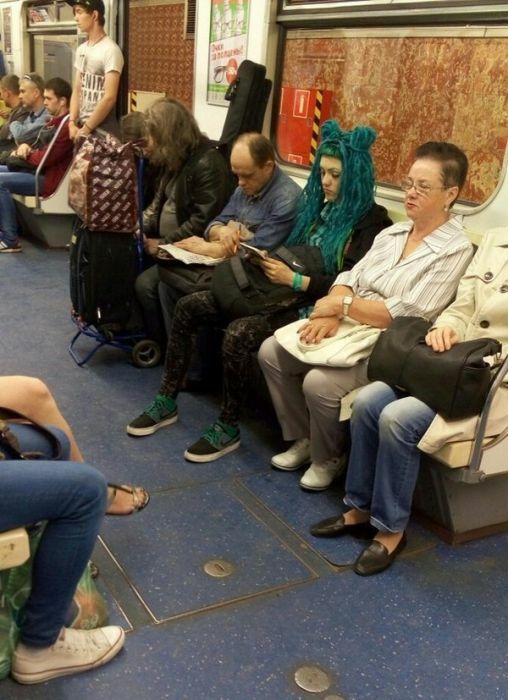 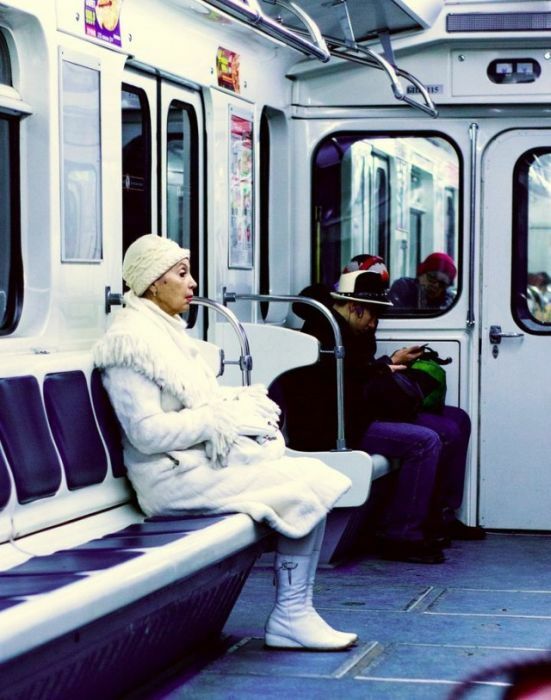 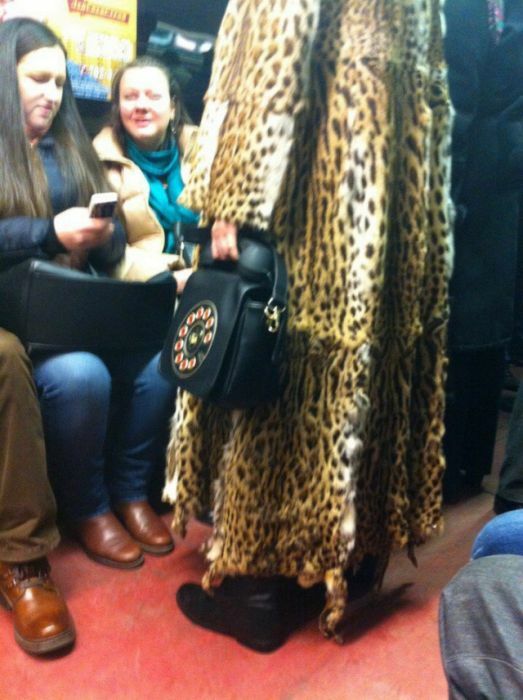 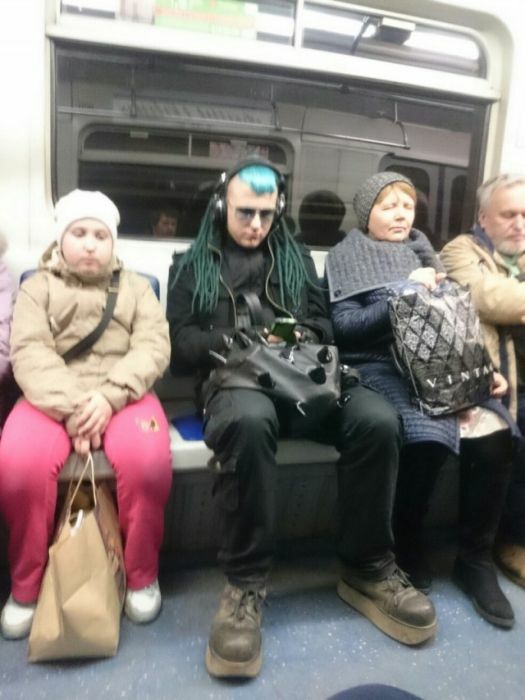 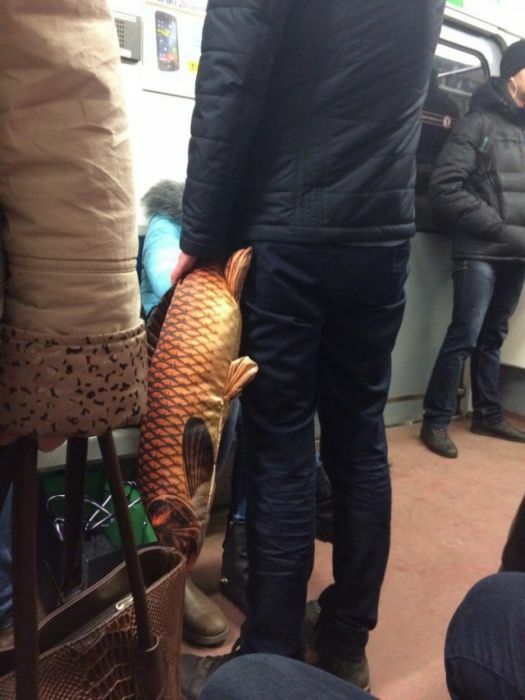 The Russian metro is a very interesting place to say the least. 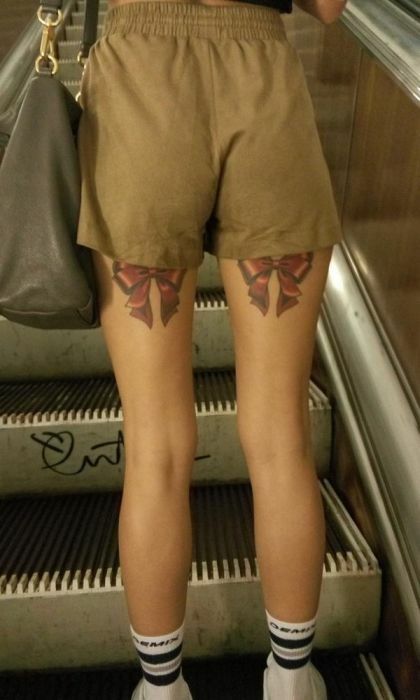 #31 I like those ribbon tattoos, but I don't know their meaning. 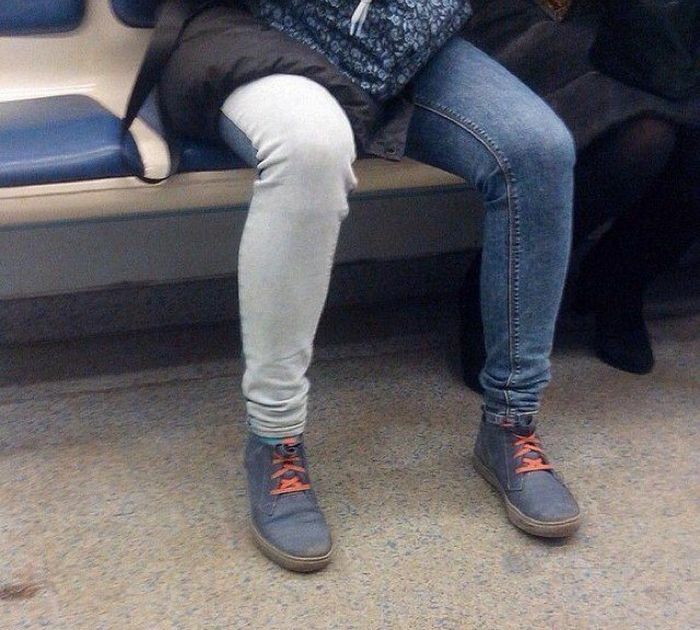 It suggests the oppening of a present when you spread them apart?